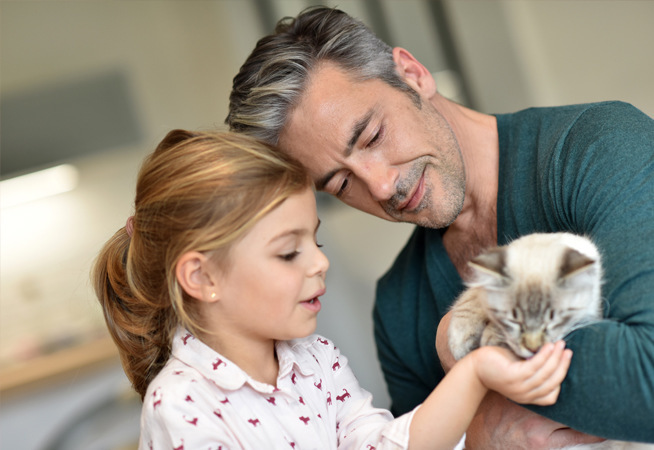 Our pets feed off of our energy, it is very important to stay calm and relaxed when arranging pet transport and leave the stress for us to handle. We will ensure that your pet travels with best of care and hassle free. 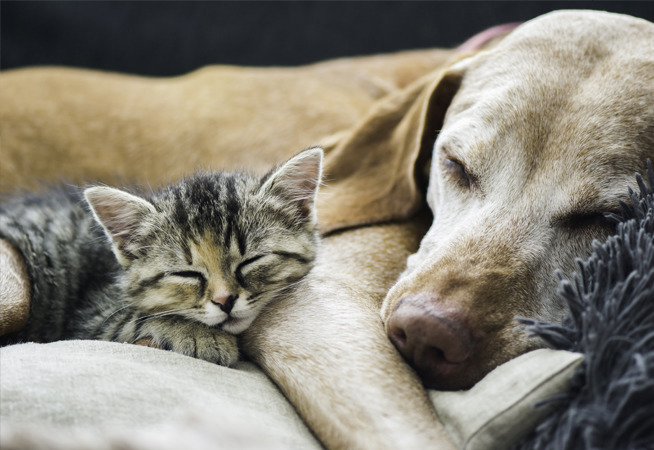 If you show anxiety, your pet will also feel anxious, so it is important to stay calm. 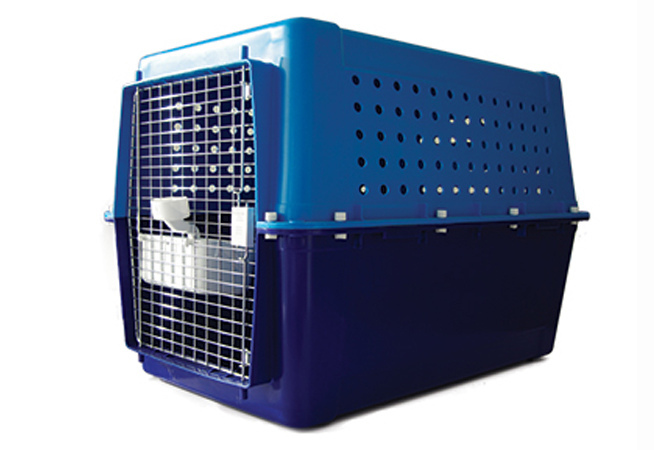 It is important to familiarise your pet with the travel kennel which will be used for their transportation. 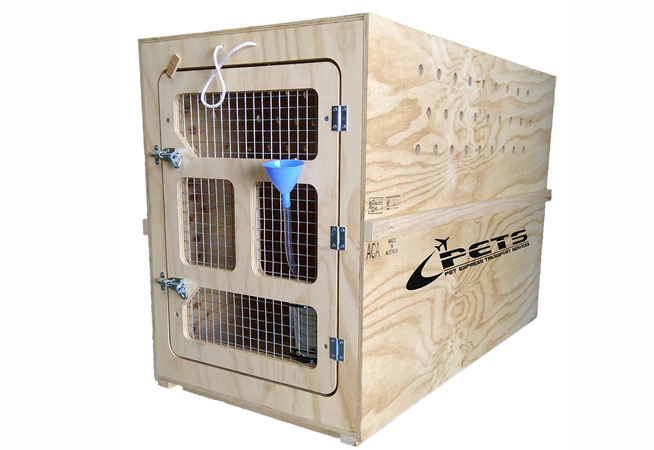 It reduces stress and anxiety for pets if they are familiar with the crate they are travelling in. 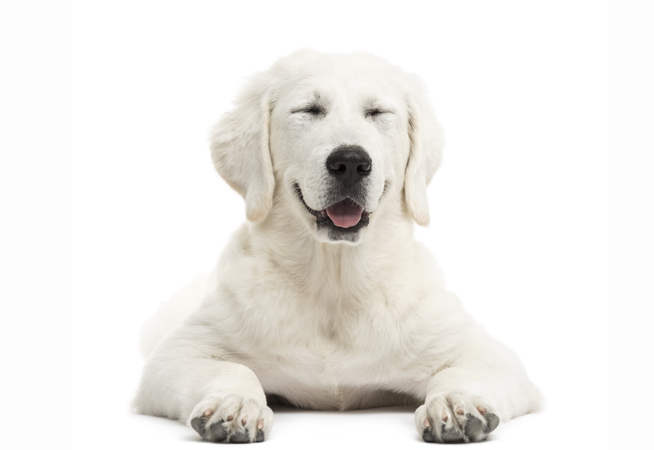 The team at PETS can assist you with choosing the right travel kennel for your needs. 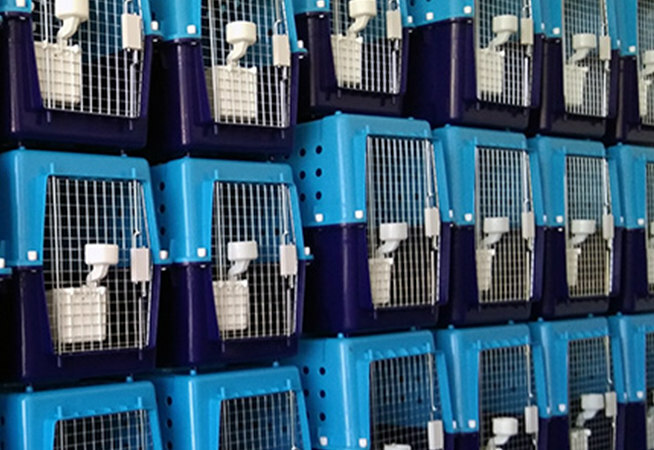 You can collect the kennel from our airport locations or we can arrange home delivery to your residence depending on your location, please speak to our friendly team about the logistics and any cost associated with this. 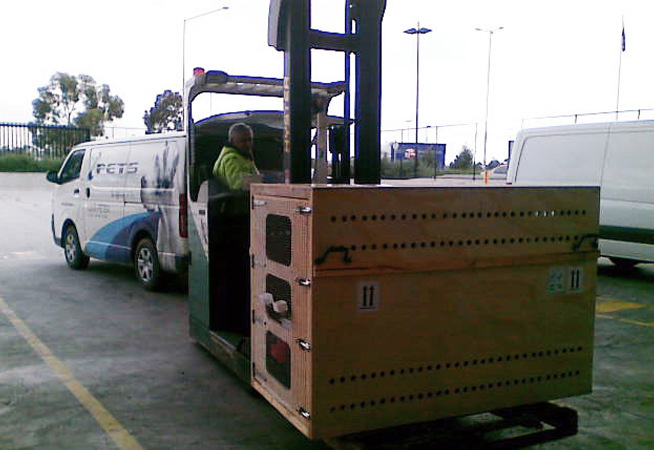 If you are not flying from one of the major ports like Melbourne, Sydney, Brisbane or Perth, we can also arrange for the travel kennel to be sent to any domestic airport within Australia for you to collect, subject to crate size and aircraft capability for that port. For domestic flights it is advisable not to feed your pet on the day of travel. If your pet is booked in on a late afternoon or evening flight we advise that only a very light meal be given to all animals 4 hours prior to their lodgement / check-in time. For an international flight it is advisable that all animals have their last meal 7 hours prior to their lodgement / check-in time. We provide a stay dry fleece mat for pets to sit on whilst in their travel kennel; this mat can absorb moisture and helps to keep your pet comfortable during the flight. Additional bedding and toys can go inside travel kennels as long as these items are not bulky, compromising the space that the pet needs inside the travel kennel. Plush toys are O.K. to travel with pets as long as they do not pose as a choking hazard. No hard toys should travel with your pet. If your pet requires medication, please consult with the Pet Express Transport Services staff and your vet prior to the date of travel. 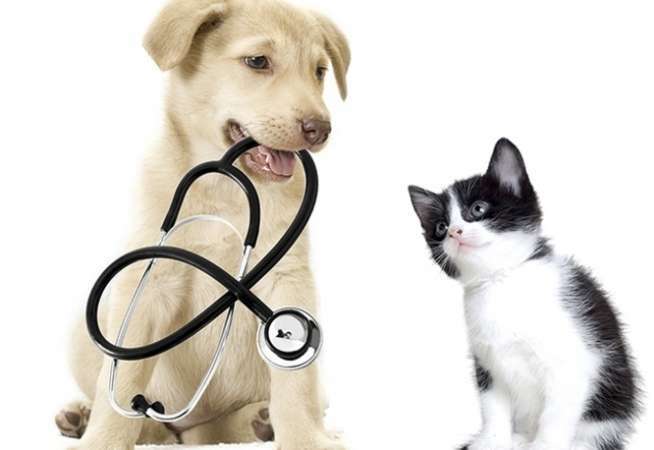 Your travel coordinator at PETS can arrange medication to be administered prior to travel if required. If any medication needs to travel with your pet, your travel coordinator at PETS will need to seek additional approvals from the airline that you pet is traveling with.